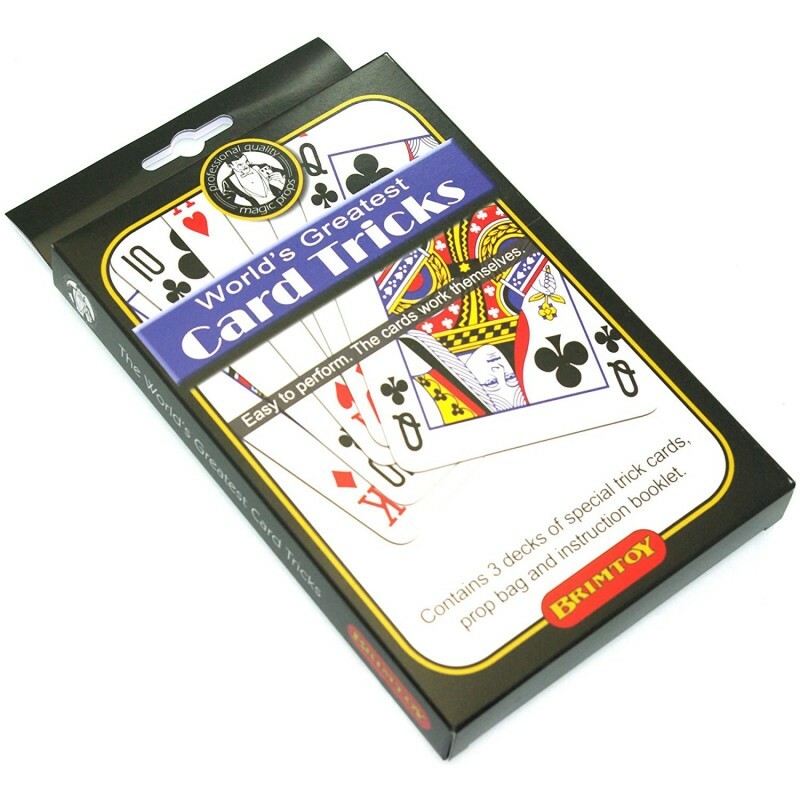 Easy to perform. 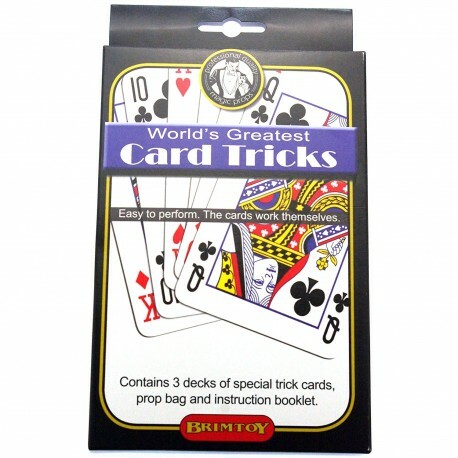 The cards work themselves. 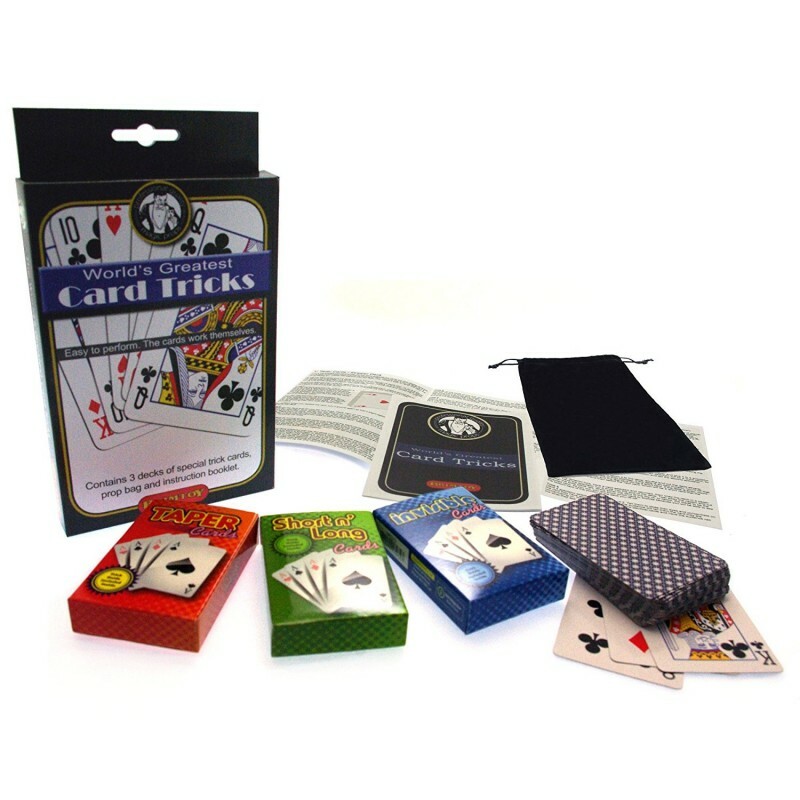 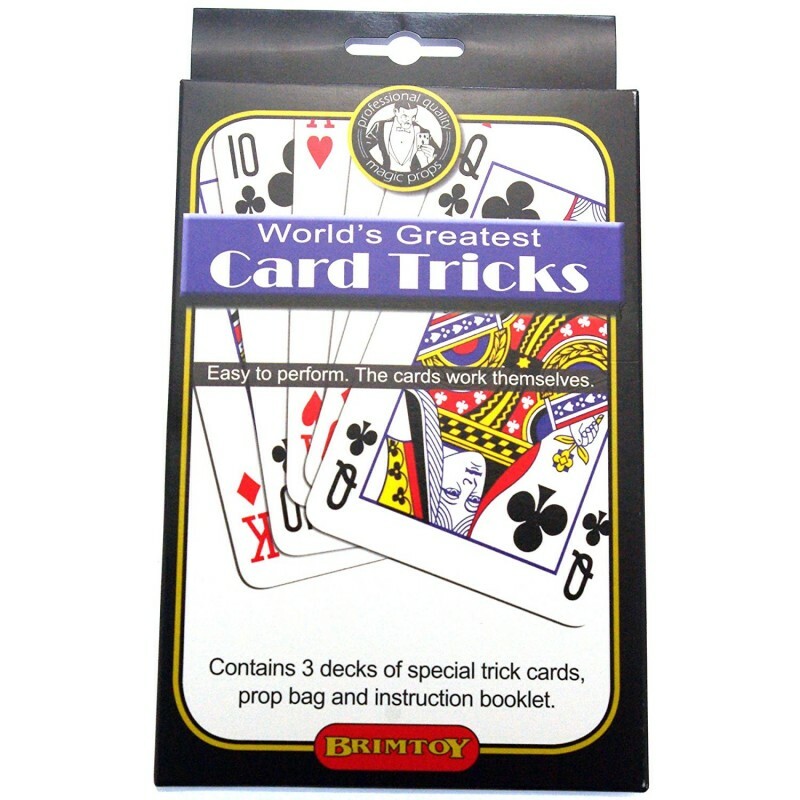 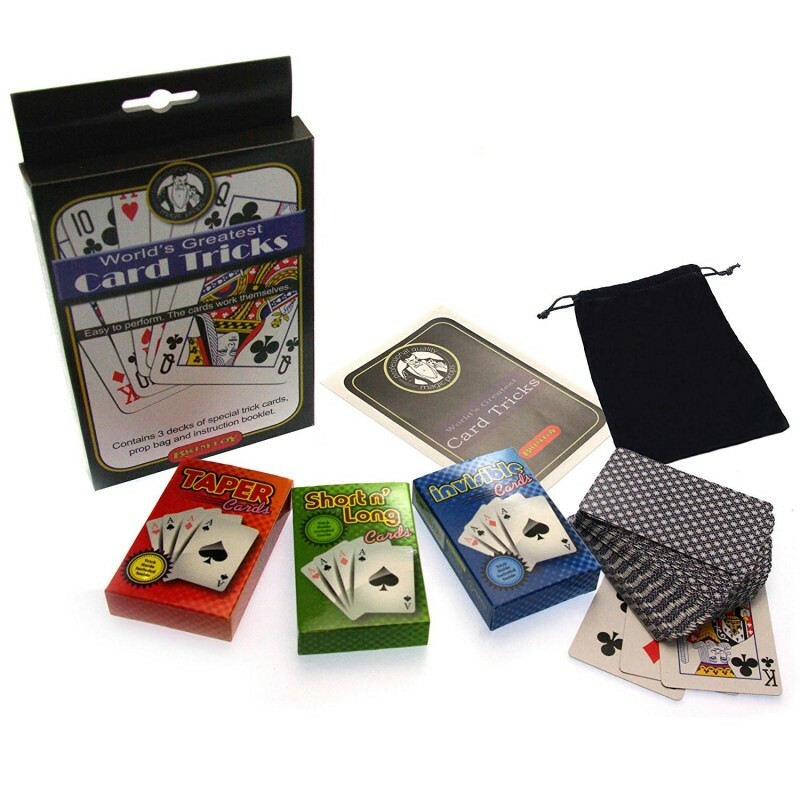 Contains 3 decks of special trick cards, prop bag instruction booklet.